Discovering diversity. Tastings for discovering and learning diversity of cheese and milk. If milk is not all the same and if this food can have a marked influence on our health, then there will be milk that are not good for our health. Let’s learn more together. 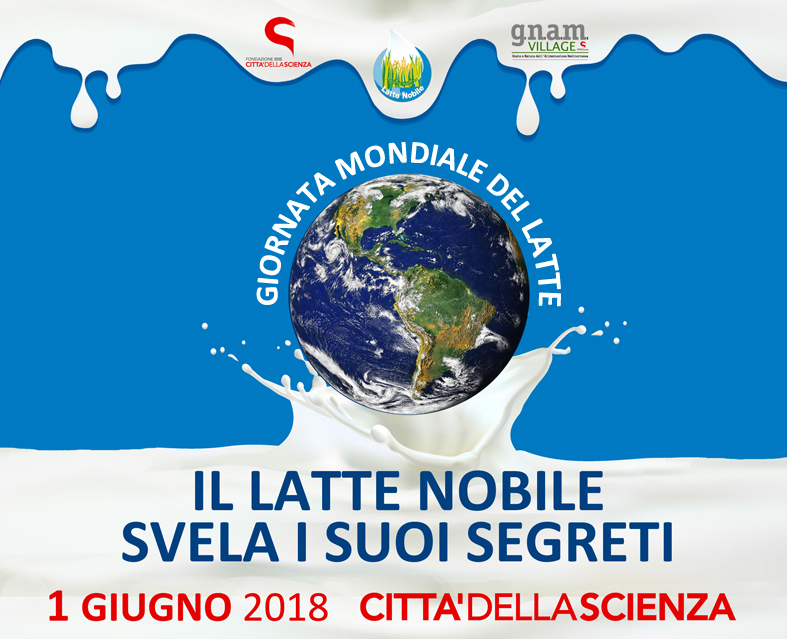 What results has the research achieved in the last few years?The results of an important research carried out by some researchers of the University Federico II of Naples have just been published in a prestigious international journal on the role that different milks can play on the inflammatory state of those who consume it. It will be discussed in this round table in a comparison to several voices among the protagonists, the world of medicine and that of consumers.